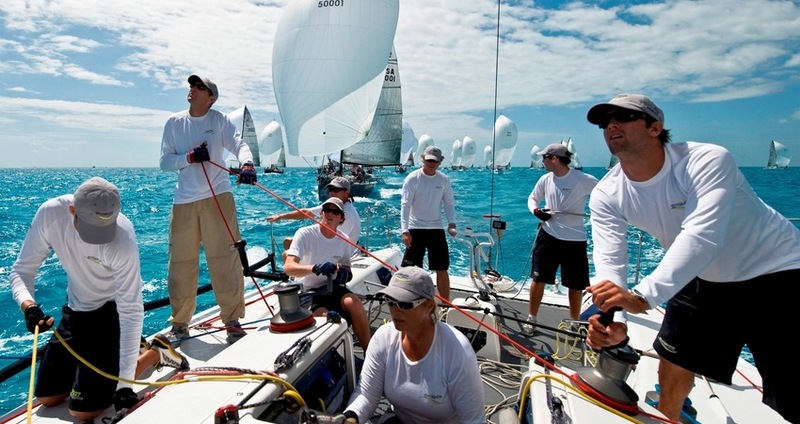 YachtHoliday is one of the leading organizer of professional races and amateur competitions in the region providing a complete regatta management service. Whether the event is a 50-boat national championship or a 10-boat regatta, our aim is to make the event a success from start to finish and to provide the ultimate sailing experience. On-the-fly problem solving: Our technical team accompanies you ashore and assists competitors where necesary. Upon request we can arrange accommodation (hotel rooms / apartments) and transfer (shuttle bus or taxi) for your clients at special rates. Drop your request to info@yachtholiday.com …and ride the wind with us!